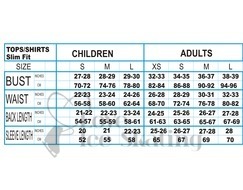 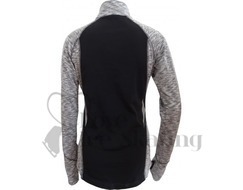 Ultra- Lightweight performance half zipper shirt. 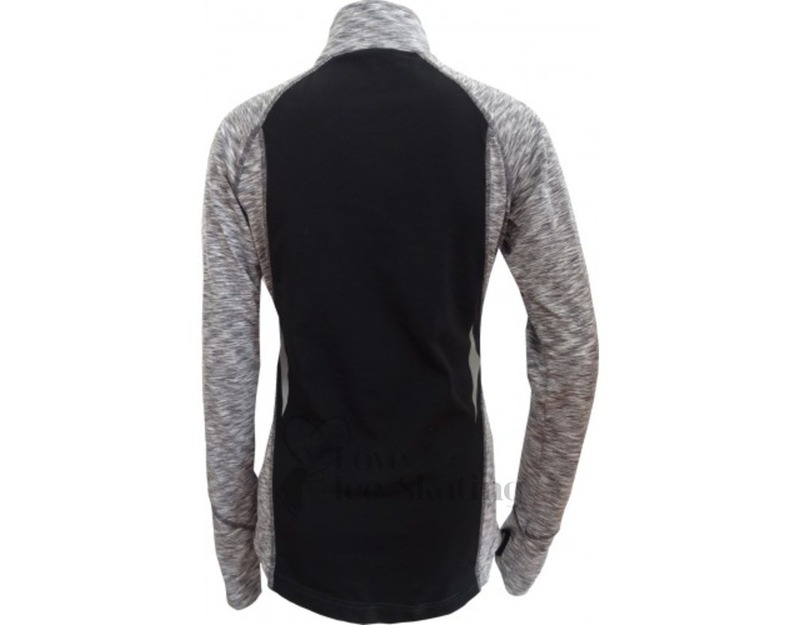 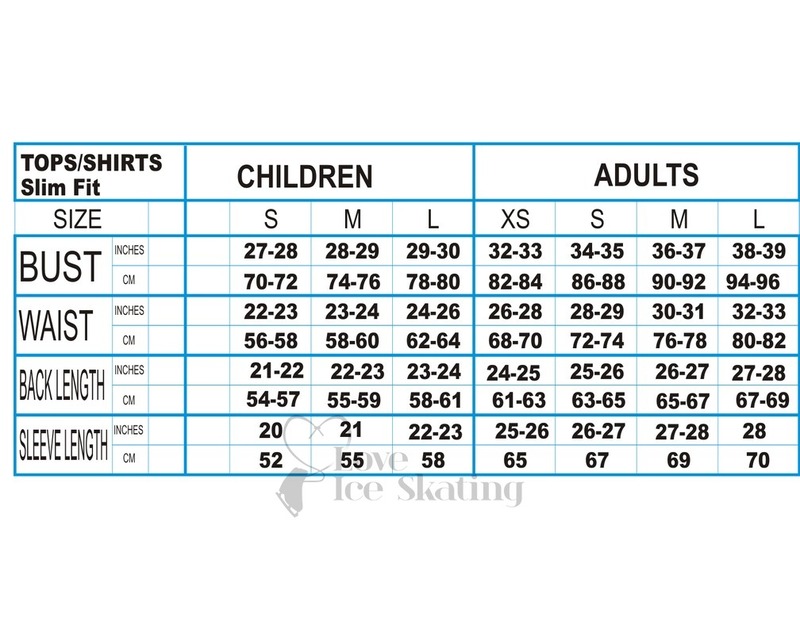 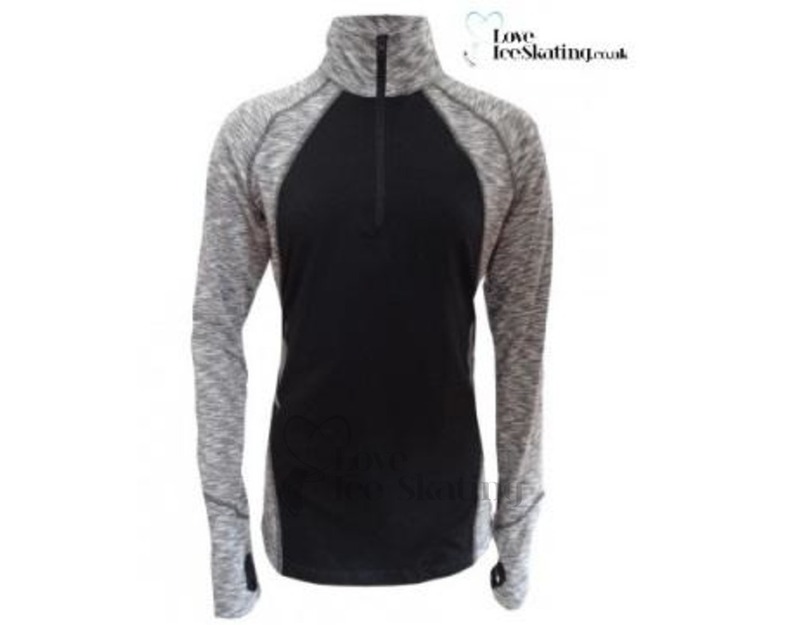 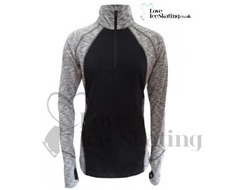 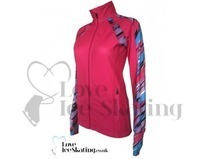 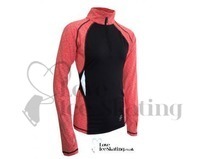 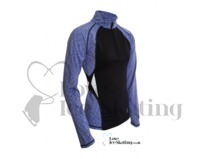 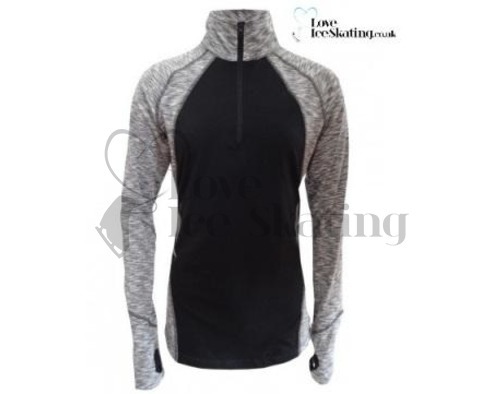 Reduced weight high stretch fabric with moisture management function for soft skin touch feel and comfort.Great for skating, running, in and outdoor sport activities. 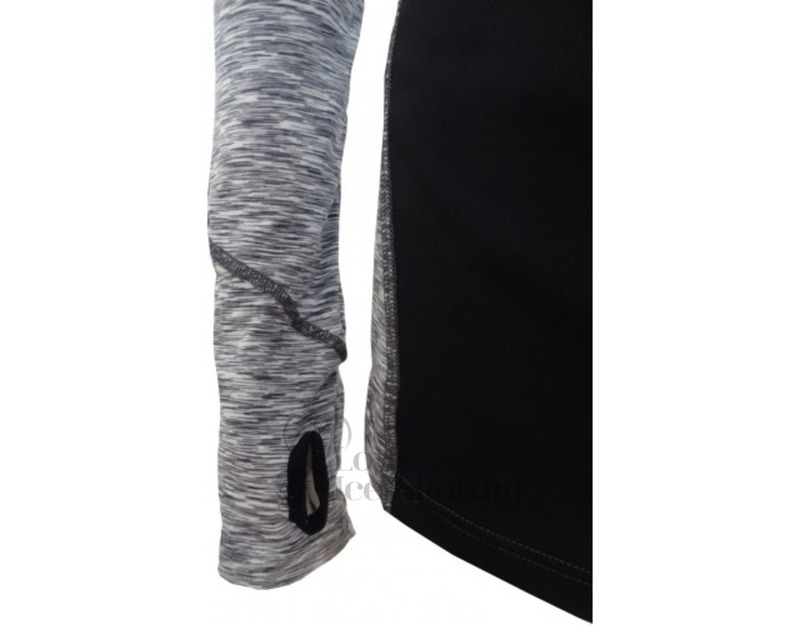 The reflective lines lines provide aditional visibility in the dark.